A high tack white double sided carpet tape. 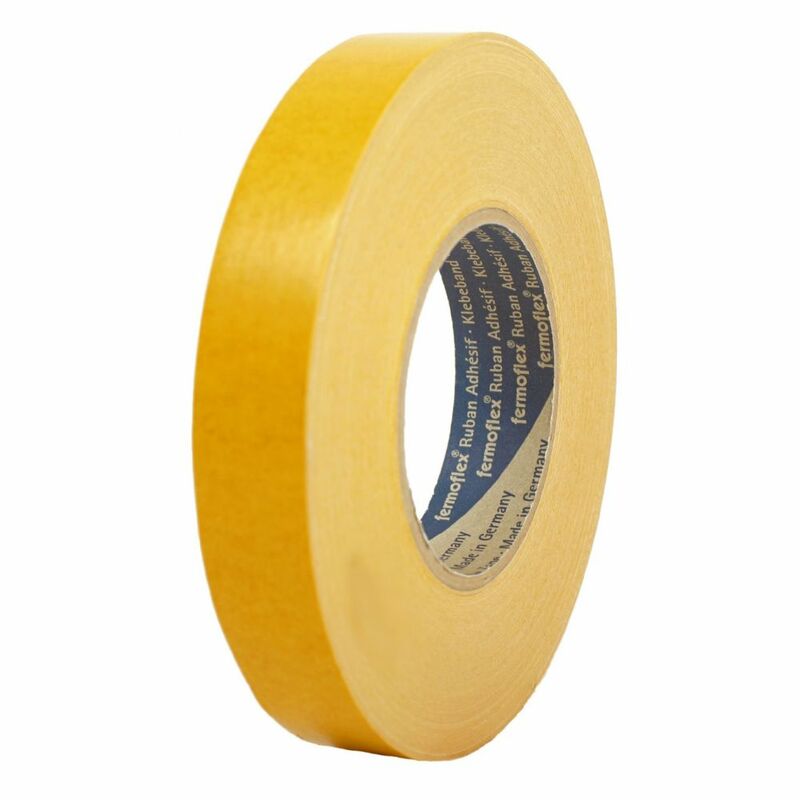 1435 is a flexible double sided cloth tape with a very high grab rubber resin adhesive. 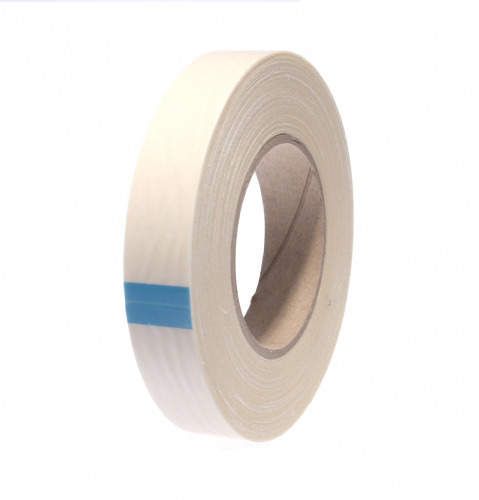 This tape is mainly used for bonding on to metal and wood, but is also very good for general carpet fixing and carpet bonding. 1435 will happily perform at 70°C. 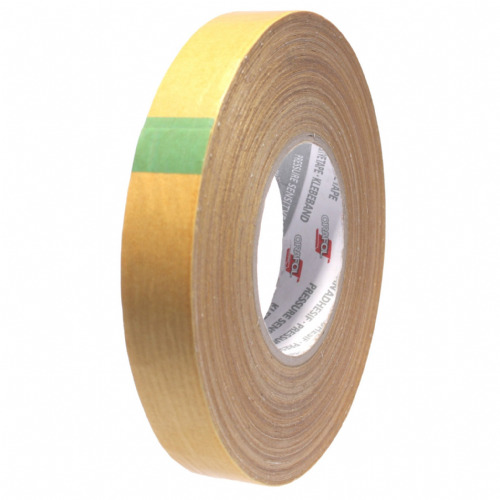 This double sided tape doesn't like chemicals such as plasticizer so don't be tempted to use it on anything like flexible plastics. 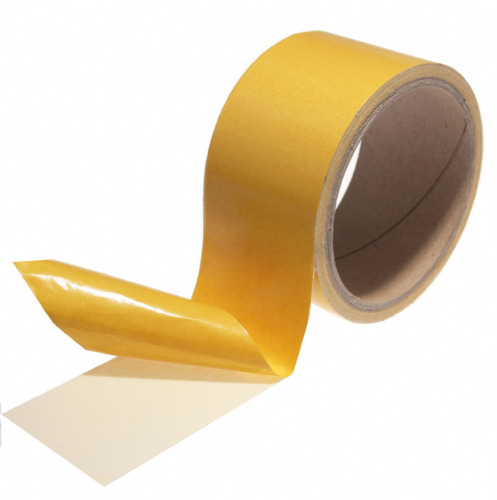 A general all rounder, that's hand tearable and an essential product for the toolbox.